Our Caprice Green quilted dinner napkins in natural Kraft go well with any decor and setting. 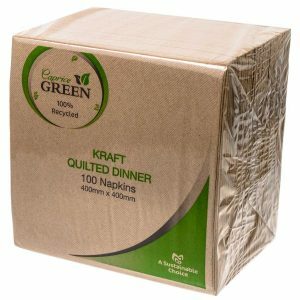 They are fully recycled, offering a sustainable option for hospitality, boardroom lunches and catered events. 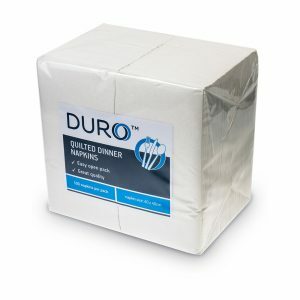 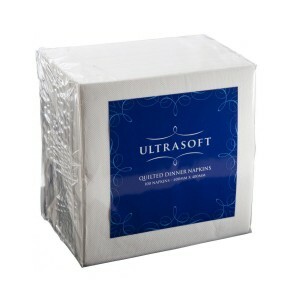 In addition we offer a personalised printing service for these napkins. 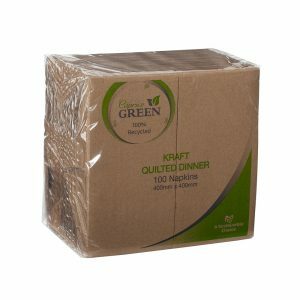 For hospitality, businesses or any company seeking sustainable, reliable and absorbent napkins, Caprice Green quilted dinner napkins are the ideal choice.